Celebrate Earth Day with Disney Nature’s Chimpanzee. Chimpanzee is Disney’s latest installment from the Disneynature film label and is coming to theaters Earth Day April 20, 2012. This is the fourth film from Disneynature. The first three releases “Earth,” “Oceans” and “African Cats” were popular hits and the top highest grossing nature films of all time. 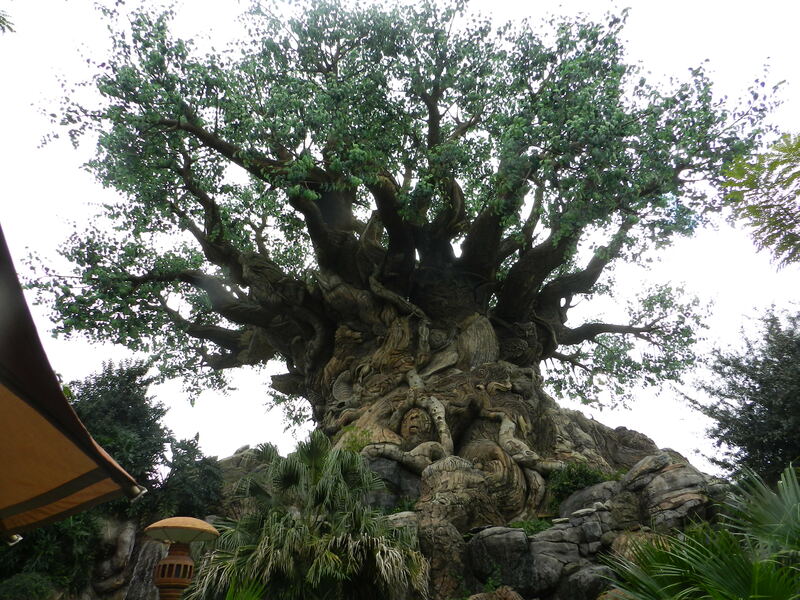 Anyone who has been to Disney Animal Kingdom knows that Disney is passionate about nature and teaching children and adults alike to be friends of nature. If you are a nature lover you should definitely check out Chimpanzee. Set in the deep forests of Africa it is a true-life adventure introducing an adorable young chimp named Oscar and his entertaining approach to life in a remarkable story of family bonds and individual triumph. Oscar’s playful curiosity and zest for discovery showcase the intelligence and ingenuity of some of the most extraordinary personalities in the animal kingdom. Working together, Oscar’s chimpanzee family navigates the complex territory of the forest. All kids love animals and chimpanzees are just amazing to watch. It’s bound to be a fun- filled night out with kids. This entry was posted in Entertainment, Family Movies and tagged Animal Kingdom, Animals, Children's Movies, Chimpanzee, Disney Films, Disney Nature, Disneynature, Nature. Bookmark the permalink.